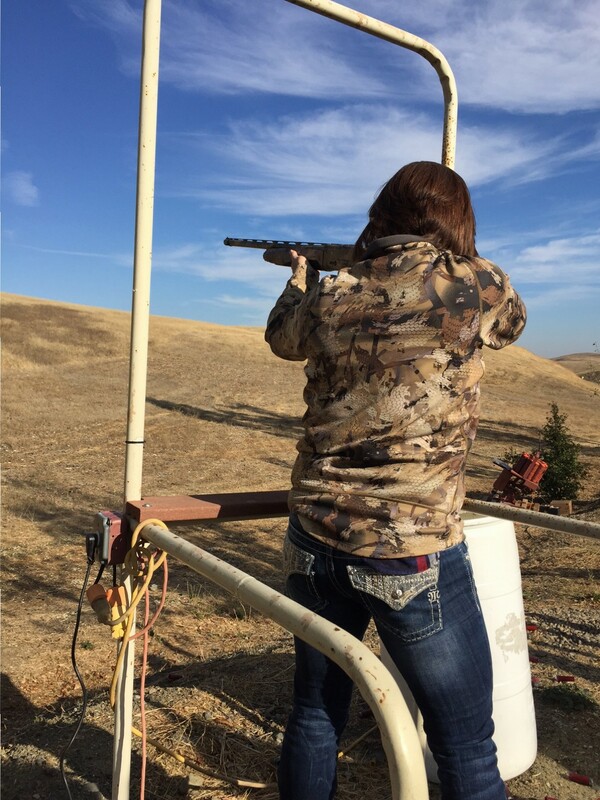 Saturday, May 21st the ladies are taking over CWA’s Grizzly Ranch for the Ladies Fun Shoot Event! This is a fun day that you are for sure not going to want to miss. 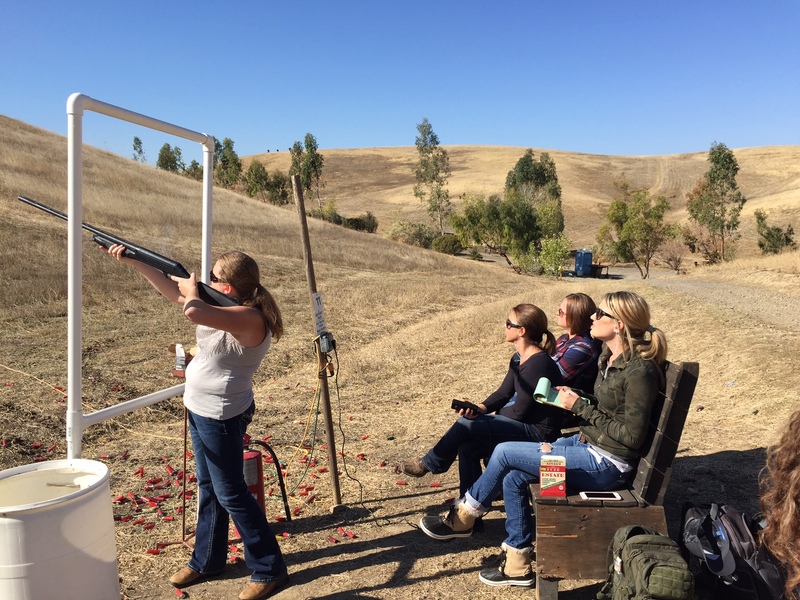 Get your gal pals together and come for a day of shooting, learning, networking, wild game tasting, and even wine and truffles! The morning hours will be spent shooting clays! 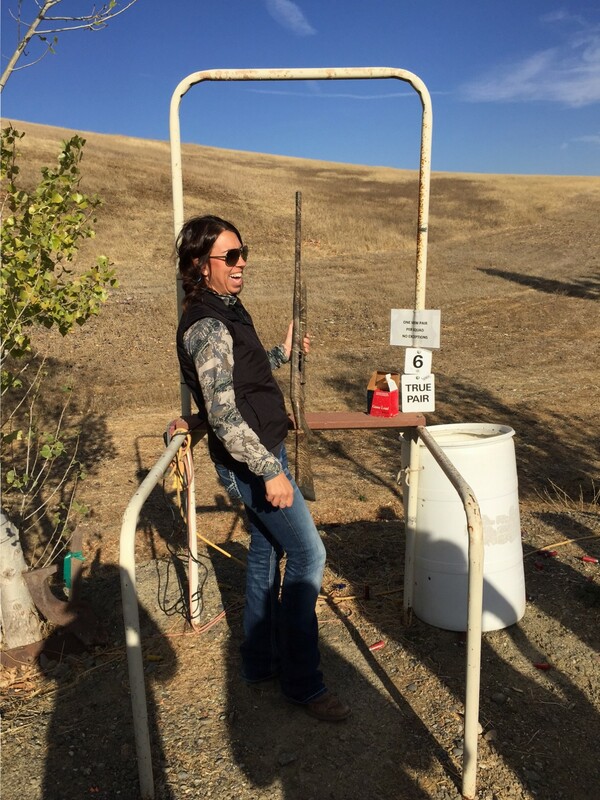 Instructors will be on site for those wanting tips and techniques to improve their shooting skills or just provide basics to familiarize the gal’s with little or no experience. Bring your shotgun or don’t. Shotguns can be provided and all your ammo is included with your sign up! The course is 75 targets each, which is just enough in my opinion. Sometimes those 100 clay courses can drag on and take forever, especially when your having fun at each station. After shooting, lunch will be served along with a special wild game tasting! After lunch we will discuss hunting opportunities, try out some archery shooting, chat about rifles and gear and lots more! 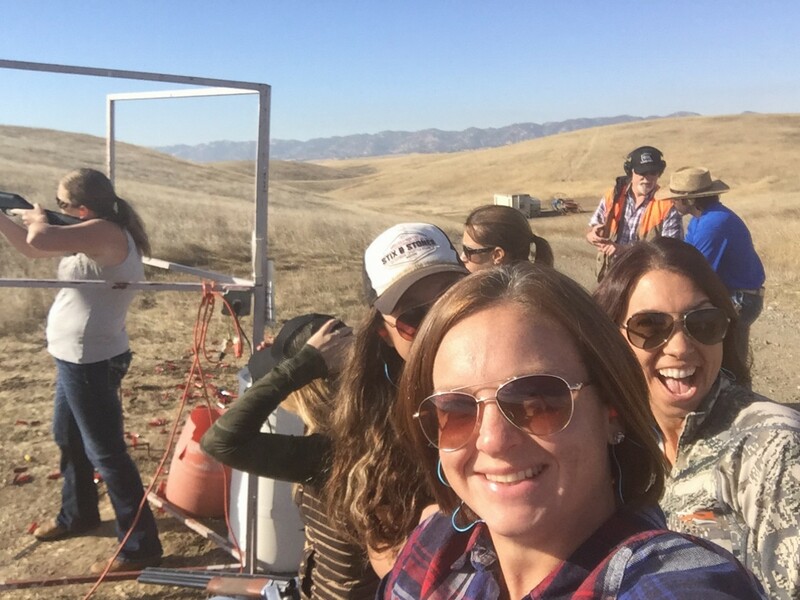 Meet and mingle with some of the coolest ladies (in my opinion) in the California Hunting Industry – Jen “The Archer” Cordaro, Holly Heyser, Carrie Wilson and Caroline Brady! I promise this event will be a good time! And really when you break down the cost of things, it’s really a good deal too! Hope to see some of you there! I am pretty darn excited about this and believe me! It will be a great time! !